Cartridges are manufactured to the very highest possible quality delivering exceptional performance and consistency. 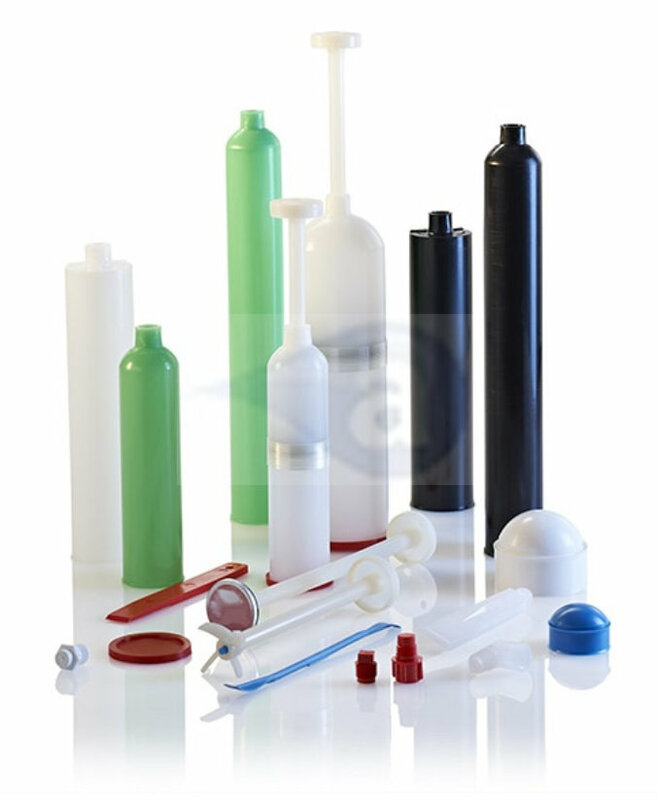 From moulding to packaging, cartridges are guaranteed to be free of silicone contaminants and imperfections. 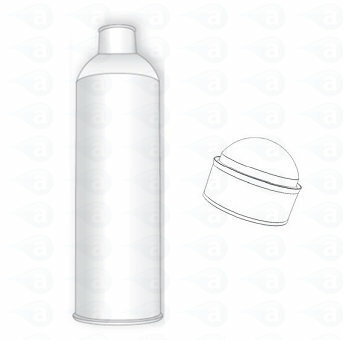 This 310ml cartridge comes with a plunger as part of a kit ready to insert when in use. Cartridge reservoir in high density polyethylene with wiper plunger in a kit of 10 x TS110C cartridges and 10 x TS2P plungers. 10 ounce/ 310ml size (1/10 gallon). Suitable for handling most materials, adhesives, sealants, pastes including solvent based fluids. 1.85 Inch diameter by 8.99 Inch long. Use in cartridge guns or pressurised cartridge retainers and caps. Supplied in sealed packs of 10 or bulk packs of 250. Summary: Plastic dispensing cartridge and plunger kit with threaded nozzle attachment.